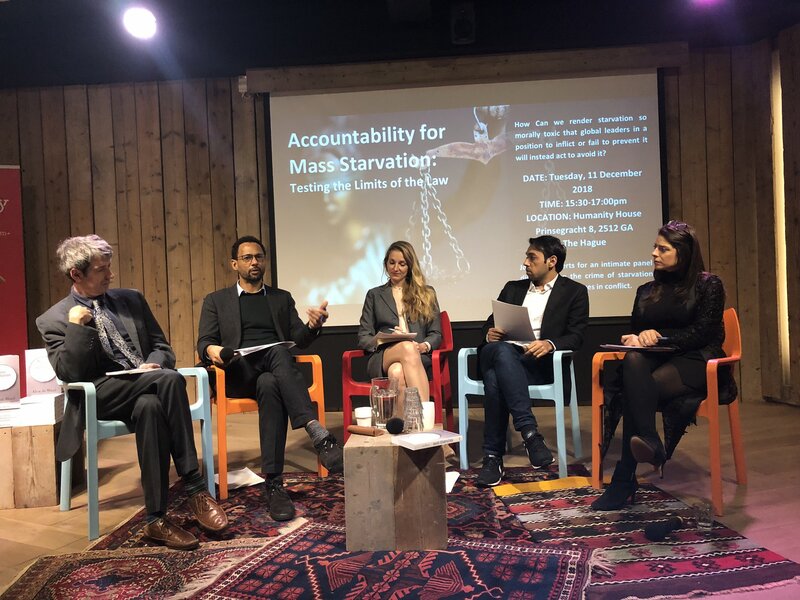 The Starvation team were joined by Ali Aljasem, the Human Security Officer at Damaan Humanitarian Organisation and a researcher at the Conflict Studies Center at Utrecht University. Previously Ali worked for Médecins Sans Frontières in Aleppo. 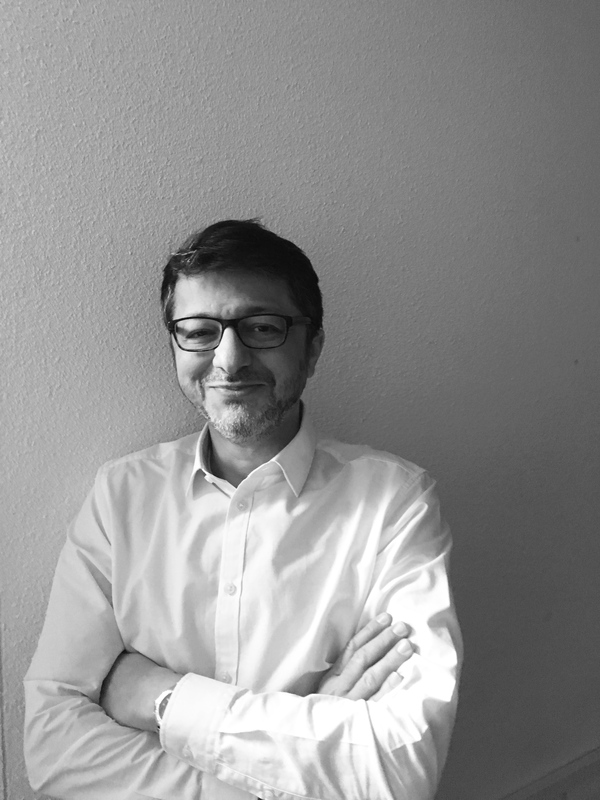 He also works for the Dialogue Advisory Group in Amsterdam. 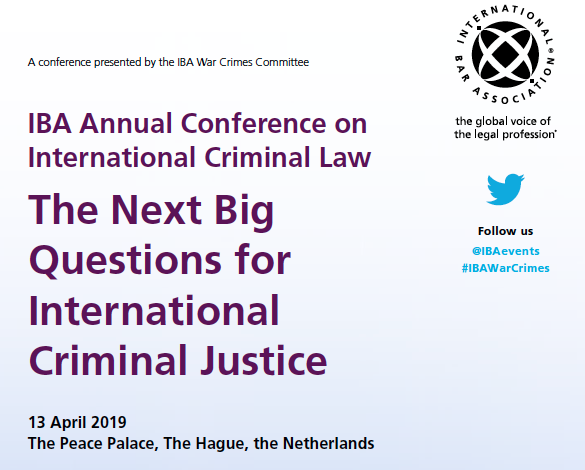 The event was elegantly moderated by Federica D’Alessandra, founding Executive Director of the Oxford Programme on International Peace and Security at the Blavatnik School of Government’s Institute for Ethics, Law, and Armed Conflict. She specializes in public international law, international criminal, human rights, and humanitarian law.